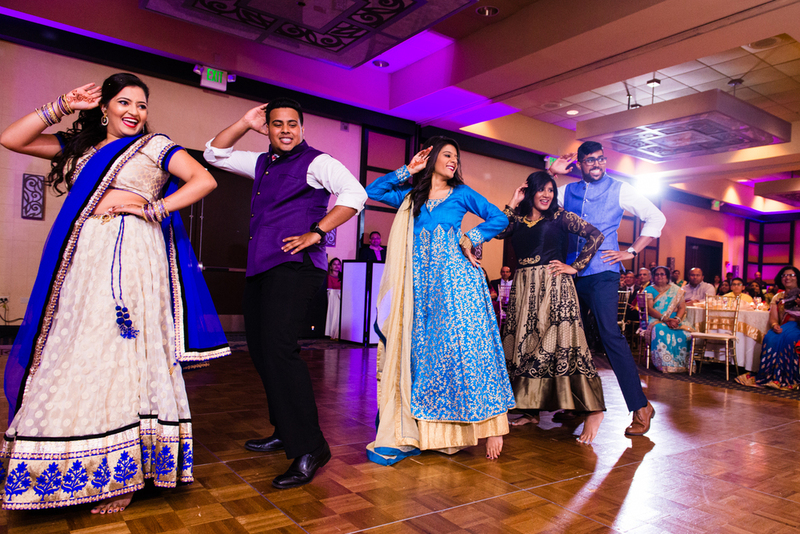 This wedding is going down as one of my favorites to date. 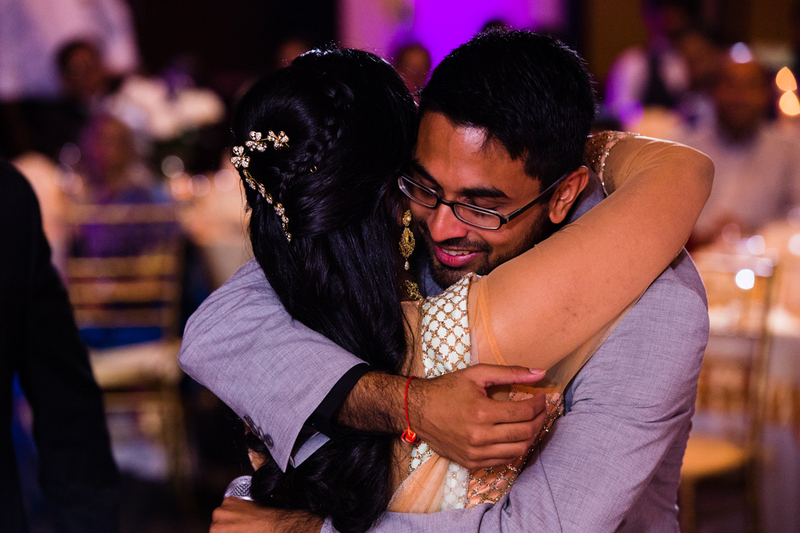 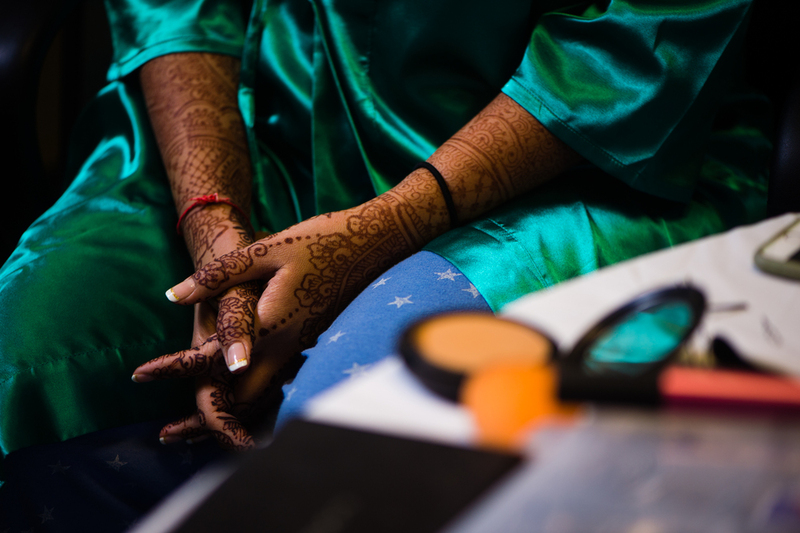 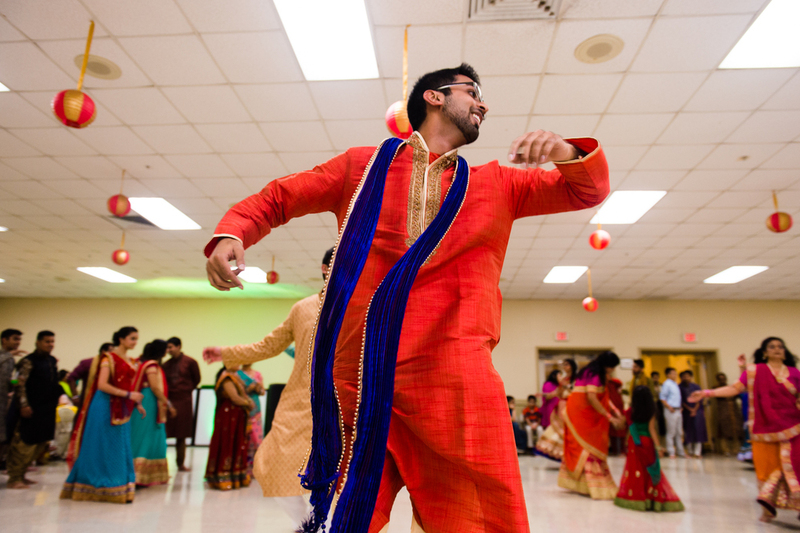 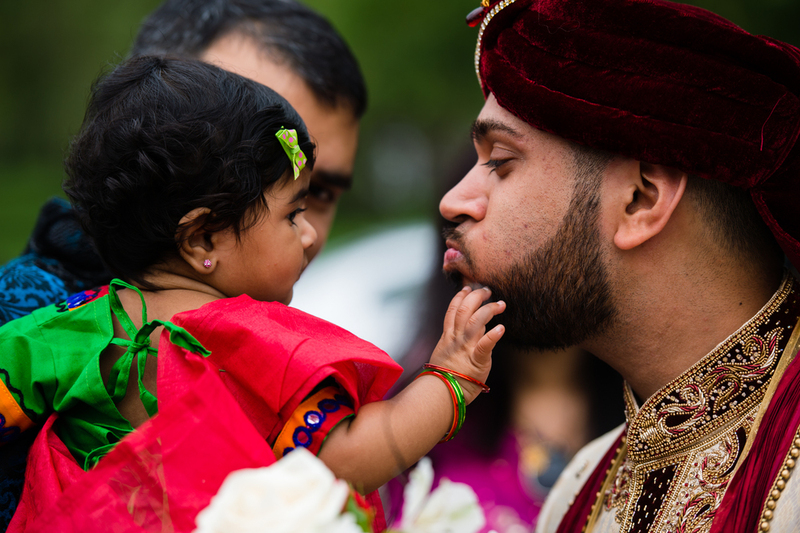 From the moment I knew I would be photographing Karma and Eshani's wedding, I was pumped. 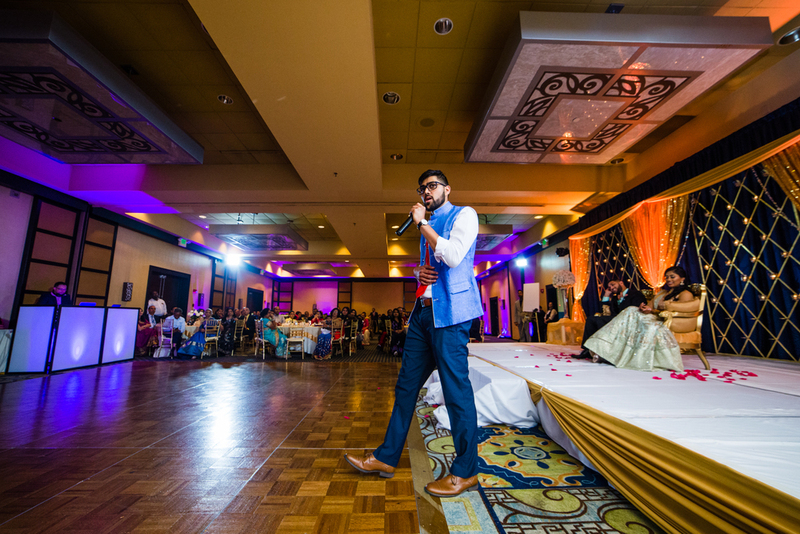 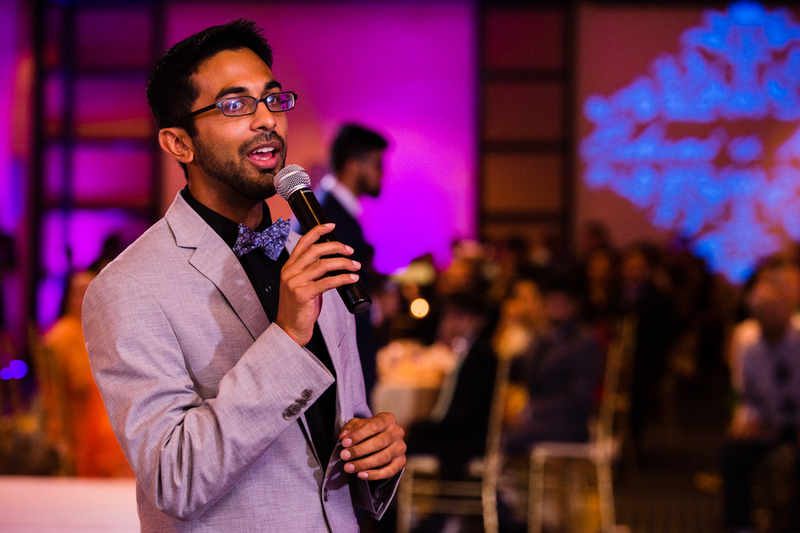 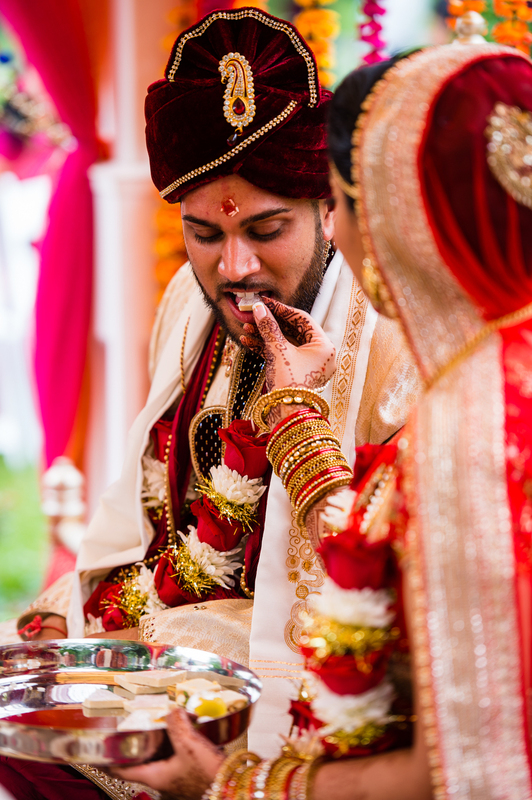 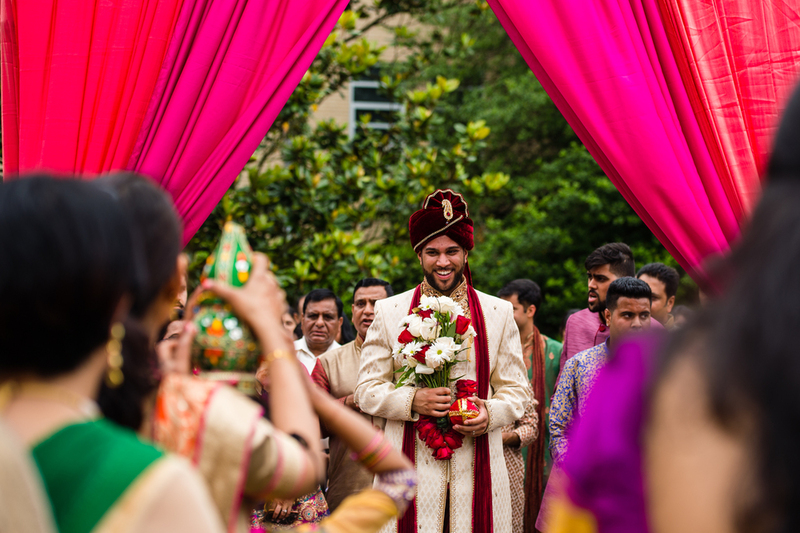 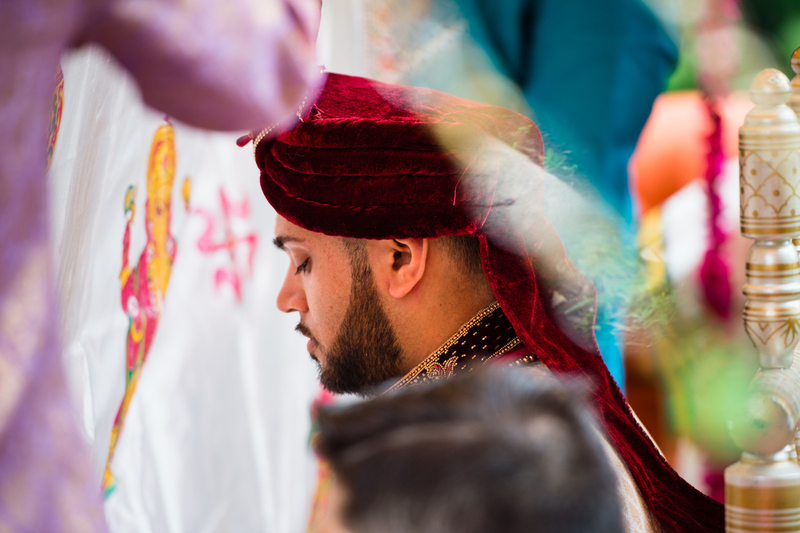 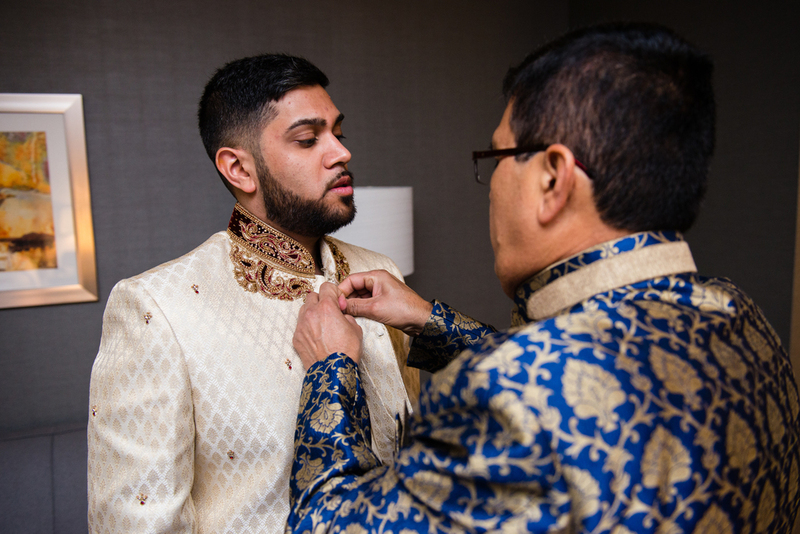 I was excited to experience some of the different traditions at this Indian wedding, and I was excited to get creative in totally new spaces! 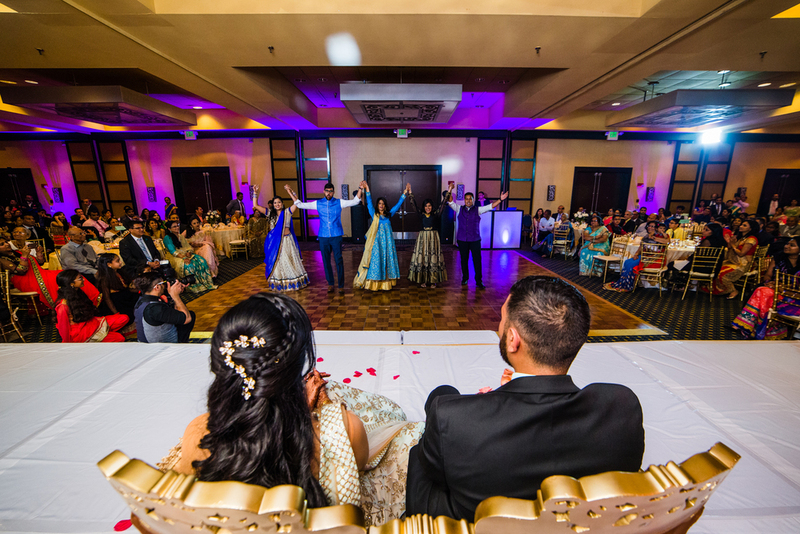 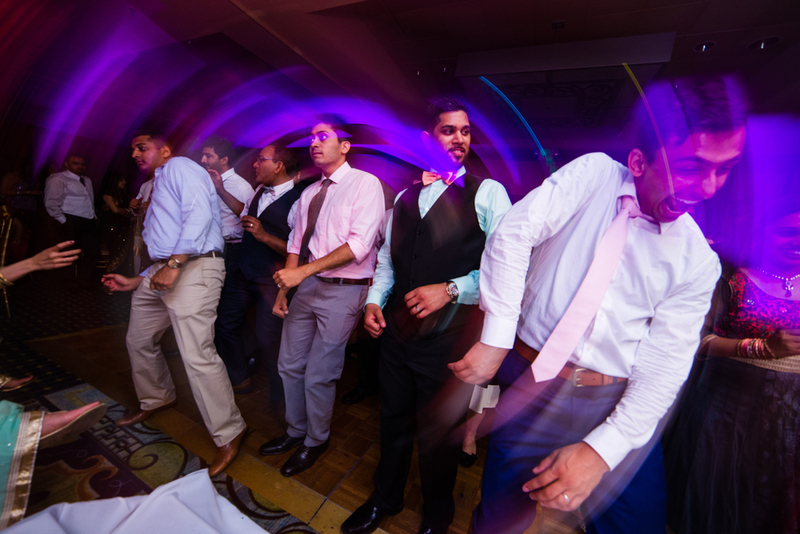 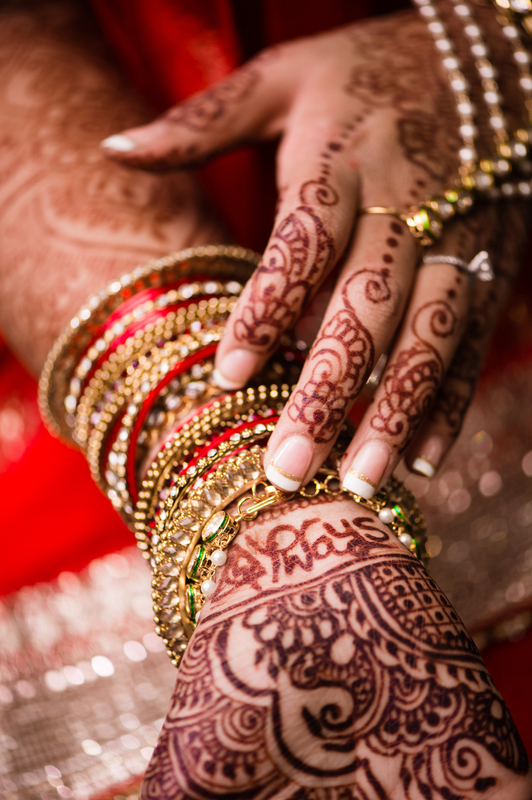 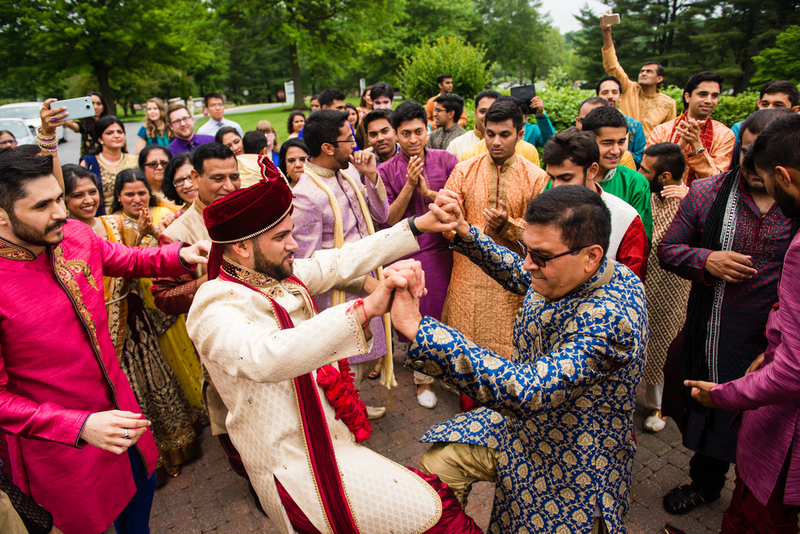 Karma and Eshani's celebration started the night before with the Garba held at the Montgomery Country Fairgrounds, and the wedding was held in Potomac Maryland at the William F. Bolger Center with the reception at the Gaithersburg Hilton Hotel. 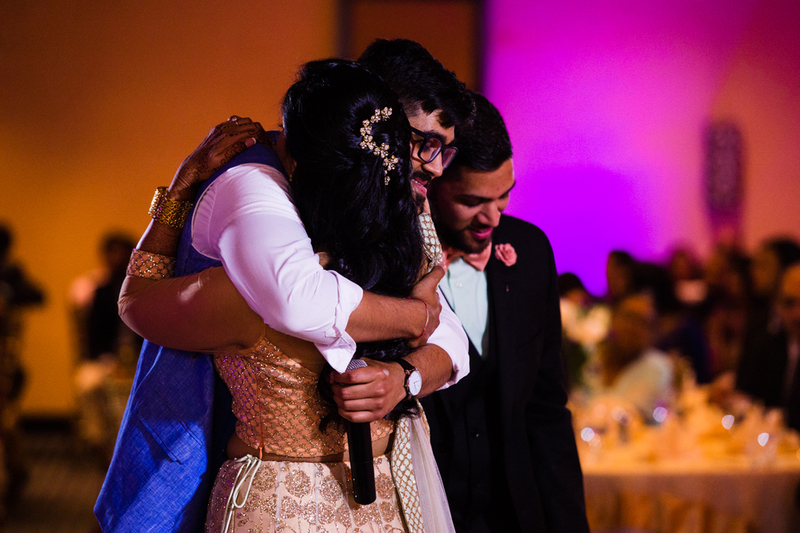 This day was nothing short of incredible. 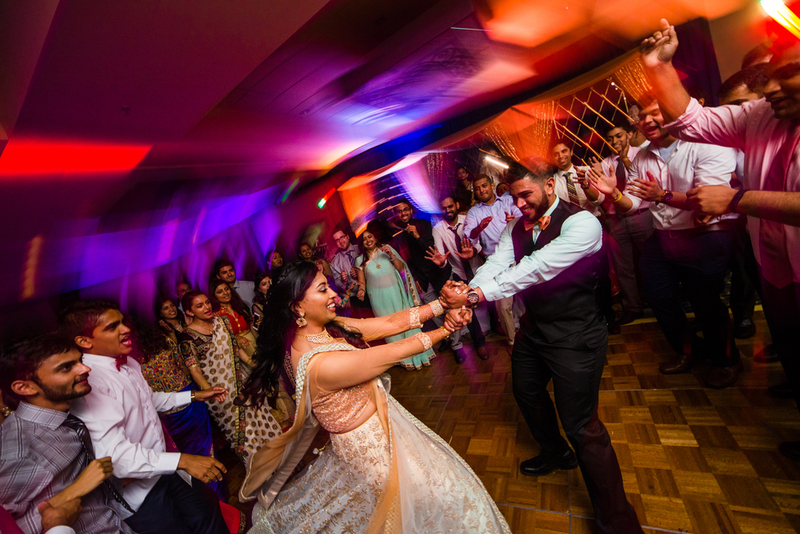 The colors were as brilliant as you can see, but what I loved the most was the sheer enthusiasm throughout the entire day, from everyone! 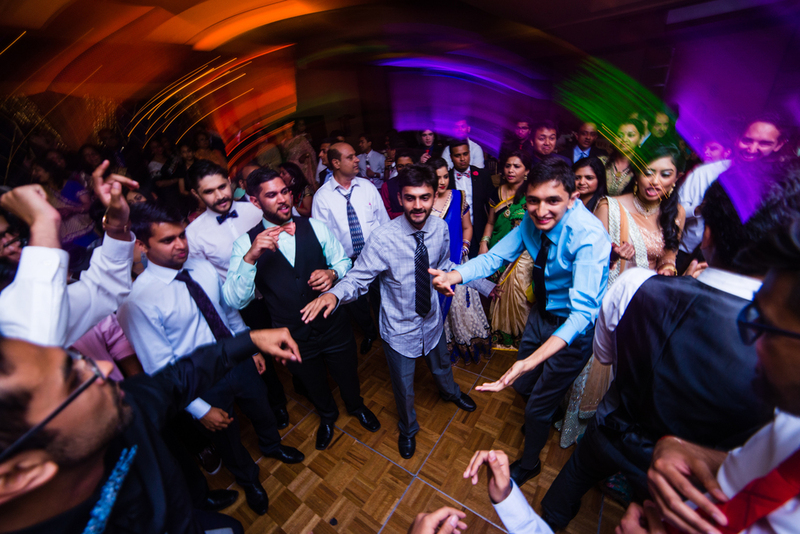 This was one day to party all day, one party to rule them all! 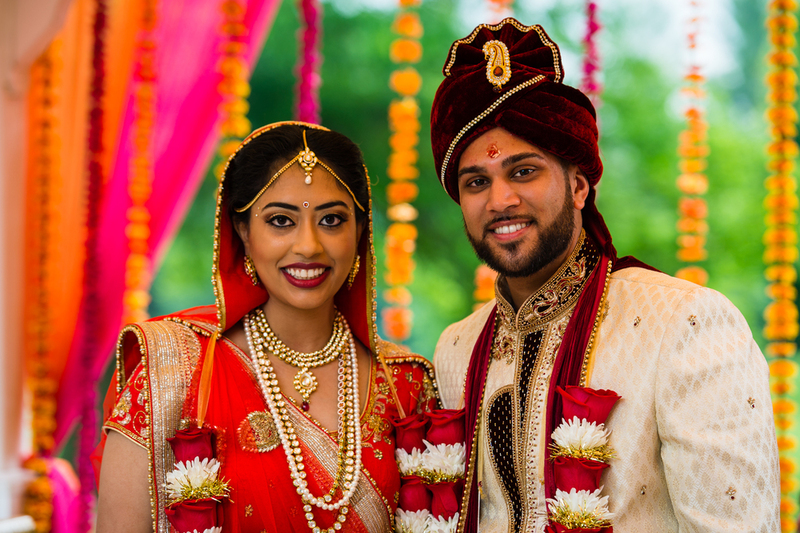 I love being able to share in the excitement and joy of a wedding, and I was blessed to be able to do that with Karma and Eshani. 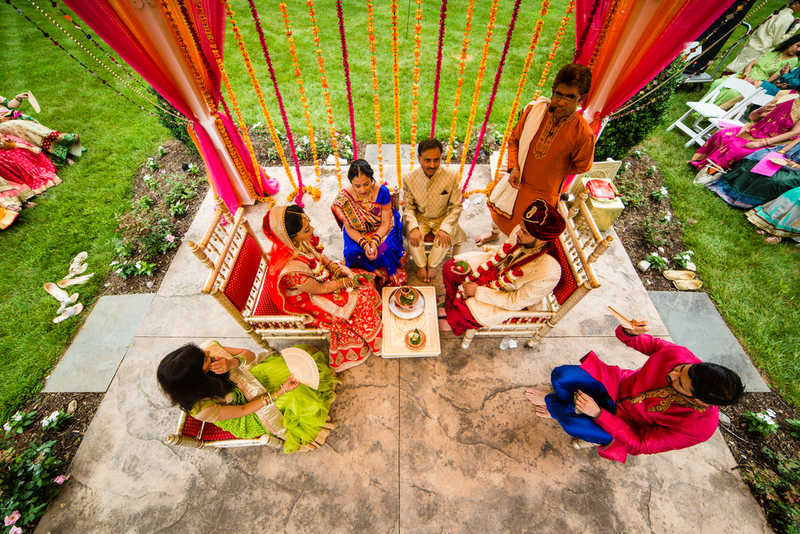 Want to talk about photographing your wedding? 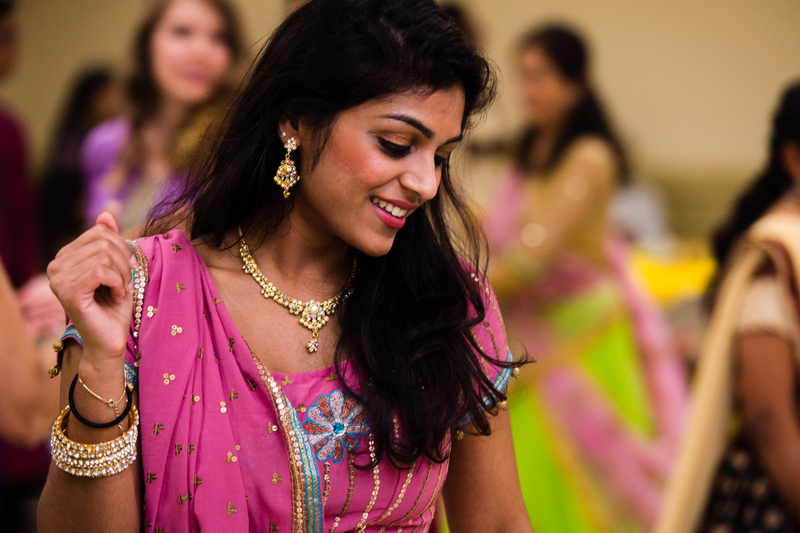 Contact me here!